Have you ever come across a loved one who has a story to share about getting prescribed an ESA? It seems that many people we know are keeping an Emotional Support Animal (ESA) to improve their emotional and mental state. Emotional support animals show up almost everywhere we go, including buildings following a no-pet policy. These animals (most commonly dogs) are not trained as service animals, which are specifically groomed for assisting physically disabled individuals. The only task of an emotional support animal is to be present for their owner’s wellbeing. Emotional support animals are available in all varieties and are not just restricted to dogs. However, owing to the many benefits individuals requiring emotional stability get from dogs, they make the most popular emotional support animals. If you are looking for the right kind of dog to be your ESA, there are several wonderful breeds that would make perfect emotional support animals. You can get one from an animal rescue or your local humane community. Pugs are funny, intelligent and even-tempered dogs. They make their owners feel special and invigorate their emotional health as they exude energy. Labradors are happy-go-lucky by nature and that’s why there are referred to as ‘nanny dogs’ in the early 1900’s. The breed is known to be one of the best dog breeds to keep in a big family. They are highly recommended emotional support animals for people who are dealing with anxiety as they love companionship. The bond people form with a lab helps them to overcome several emotional issues. 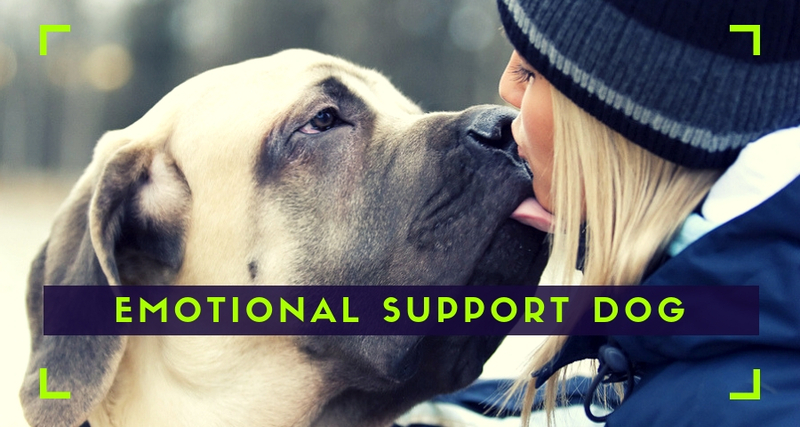 They offer incredible emotional support as they can sense when their owners are feeling down or require emotional assistance, since they are intelligent. Poodles are smart and are best suited for people who cannot keep other dog breeds because of an allergy. As this breed of dog is hypoallergenic, individuals with mild allergies can benefit from adopting a standard poodle. Golden retrievers are liked for their comforting and energetic companionship. As they are super social, people who can handle a lot of dog hair in their house can keep them as their emotional support animals. Other mixed breeds, such as lab/German shepherds, are also great. Husky/labs are great too. One way to observe different breeds of dog before choosing the right one as your emotional support animal is to visit a popular off leash Dog Park. This will allow you to talk to their owners and notice the best things about different breeds. 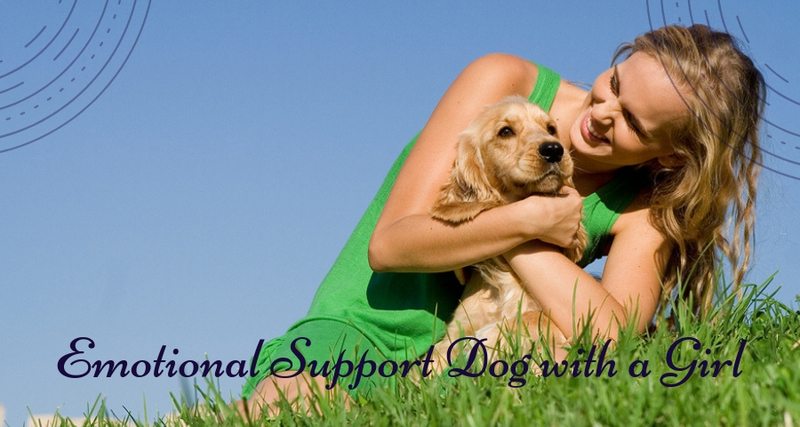 Emotional support dogs may not have any specialized training. However, they are sometimes trained to call 911 in case of an emergency. Dogs make for exceptional companions as they are friendly, protective and gentle. Some airlines have a broad definition of assistance animals that enables emotional support animals to accompany their handlers. All owners must be able to provide a physician’s prescription that states why the emotional support animal has been prescribed. It could either be a mental or physical illness that has destabilized the handler emotionally to apply for an emotionally support animal.